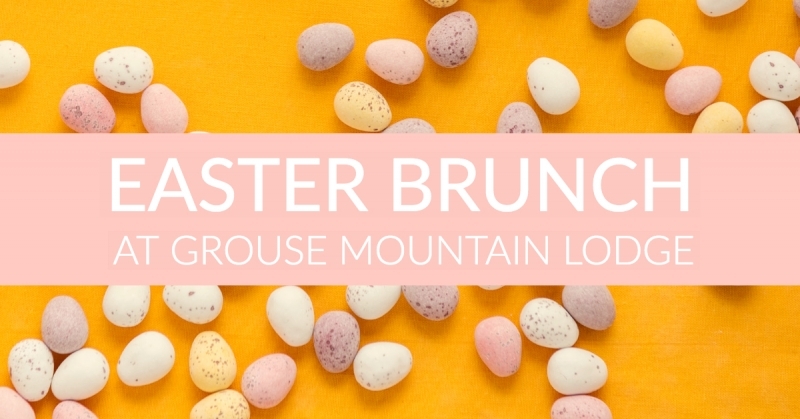 Enjoy a delicious Easter brunch at Logan's Bar and Grill inside Grouse Mountain Lodge on Sunday, April 21st from 10am to 3pm. Featured menu items include an omelet bar, carved roast beef, pineapple glazed ham, eggs Benedict and more! Please see attached menu for all offerings. Brunch is just $32.95 for adults, $19.95 for children (6-12) and seniors, and children under five eat free. Reservations are recommended, please call 406.863.4700.